Composition With Groceries And Basket Isolated On White. Vegetables, Fruits, Wine And Bread. 免版權照片，圖片，畫像及圖片庫. Image 12115981. 版權商用圖片 - Composition with groceries and basket isolated on white. Vegetables, fruits, wine and bread. Composition with groceries and basket isolated on white. 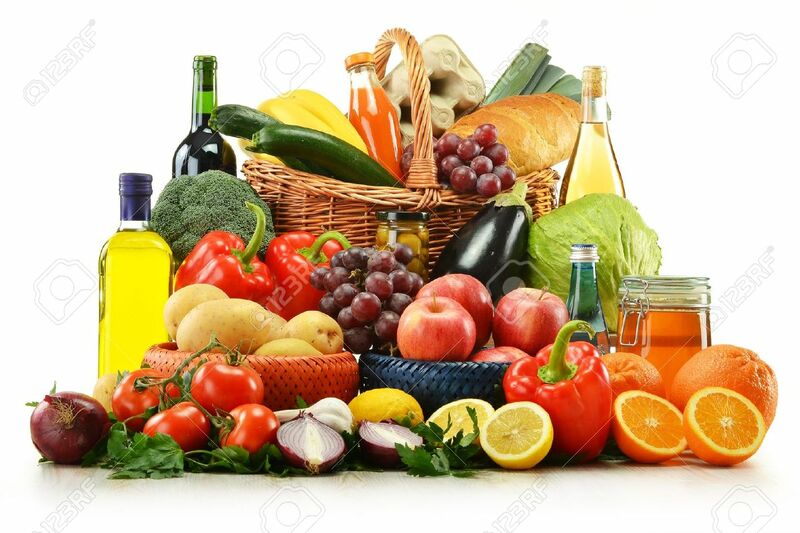 Vegetables, fruits, wine and bread.